﻿ Integrated logistics for Europe | Quanopt Kft. We have developed a model-based methodology for robust transformation development for data integration in the logistics domain. The aim of this EU-funded project was to build a common IT platform including services and data formats to be used by transportation/logistics stakeholders in Europe. An example tool was developed with the participation of a Quanopt expert to support the debugging of XSLT transformation. e-Freight was an Integrated Project within the EU's 7th Framework programme. The e-Freight project facilitate the use of different transport modes on their own and in combination to obtain an optimal and sustainable utilisation of European freight transport resources. 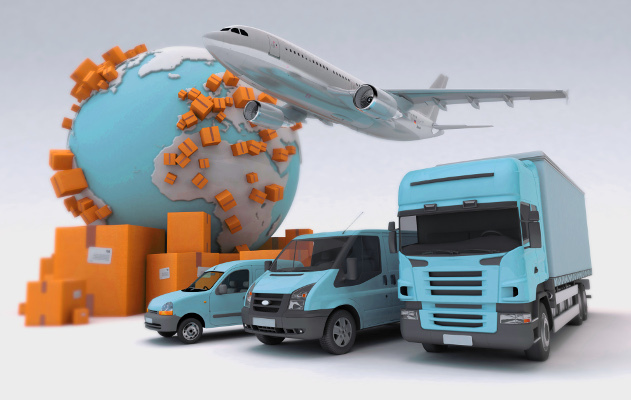 The project provided an e-Freight platform supporting the design, development, deployment and maintenance of e-Freight Solutions which validated in business cases and pilots involving representatives from all relevant stakeholders in surface transport including large and small businesses and authorities.